Every piece of California’s quilted landscape comes with a food cultivation story, from abalone and almonds to asparagus and artichokes. In Southern California, citrus was the name of the game. Not just oranges, but lemons and grapefruits and limes as well. The cultivation and harvest of ‘orange gold’ made a splash that spurred growth and development in a time when houses and roads were far between. 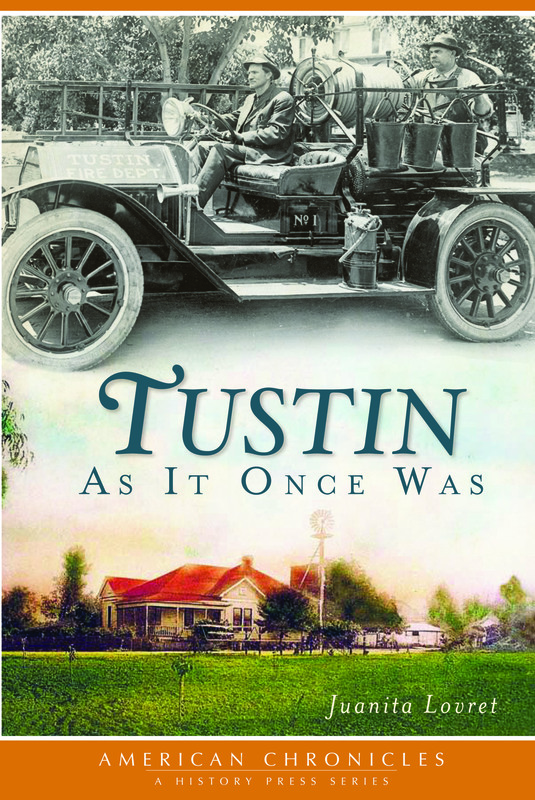 I recall my grandfather sharing the story of his first drive west into California when he came over a rise and saw a vast veranda of grove-topped hills sprawling in every direction. A far cry from today’s Los Angeles hill coverings. 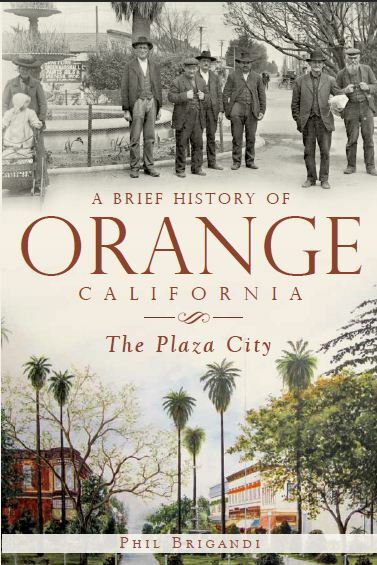 Orange County historian Phil Brigandi, in his book A Brief History of Orange, California: The Plaza City, describes “King Citrus and Queen Valencia” as forming the backbone of Orange’s economy for over half a century, with orange trees “stretching for miles in neat, orderly rows, divided by windbreaks of eucalyptus trees, and dotted with country homes.” Phil also notes that contrary to common assumption, the city of Orange didn’t actually draw its name from the acres of scurvy staving fruit, since the city was named prior to the industry taking hold of the area, but rather got its moniker as a marketing ploy to entice settlement—pure and simple. If you’ve visited the California State Railroad Museum in Sacramento, you may have stepped into the refrigerator car that displays a colorful medley of fruit crate art. In addition to splashy slogans, those crates of carefully wrapped fruit were also adorned with pastoral landscapes and lovely ladies who promised health and a slice of paradise in a bite of fruit. Ultimately, the citrus labels that prettified the sturdy, railroad ready crates acted as an advertisement for the West, beckoning migration to California. I would also highly recommend the Smithsonian Magazine blog Design Decoded, which features a six-part citrus series.